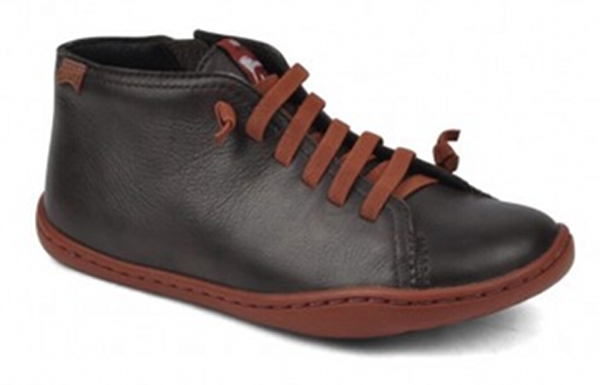 These are my favourite shoes of all time even though I’ve never owned a pair. Now it looks like my boys might don them before I do – typical! 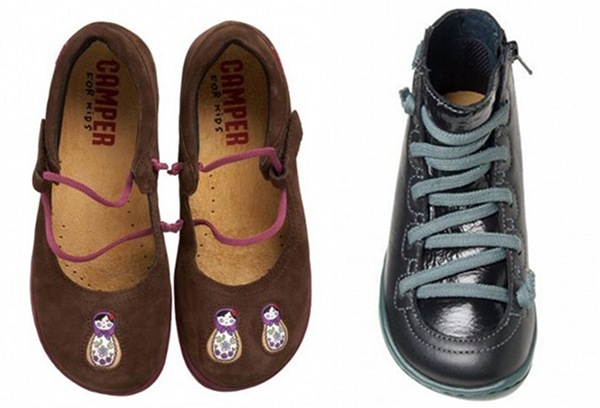 Camper Kids shoes are now available exclusively at Eeni Meeni Miini Moh, both online and at the Bowen Hills flagship store in Brisbane. 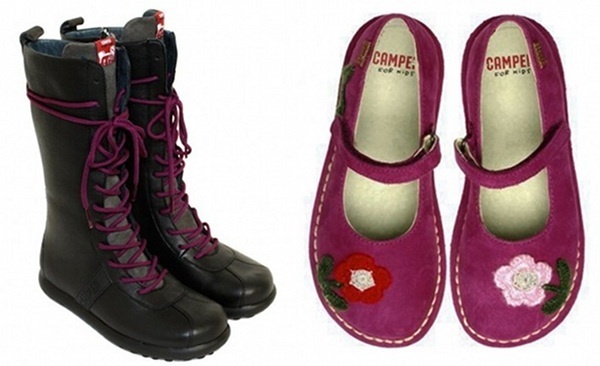 Stunning shoes by Camper Kids just perfect for winter have just arrived and are already flying out the door. Choose from the incredible Pelotas Xlite boot with groovy purple laces, TWS Mary Janes in Flower and Babushka styles, as well as the Peu Cami boot in black/green and chocolate/orange. Can’t resist? Neither can I! Prices start at $132 plus shipping from Eeni Meeni Miini Moh.